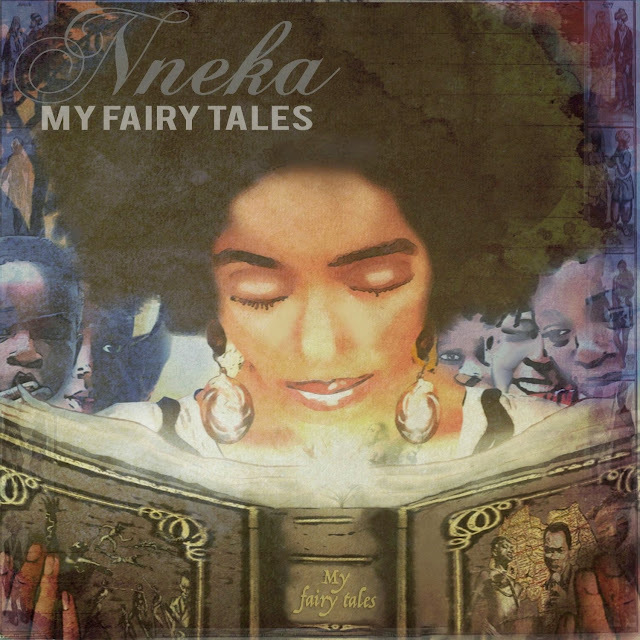 A line from a Nneka song that says "True Revolution is Love - True Revolution is Peace" is a line our so called leaders should heed from this politically inspired Nigerian firebrand of substance, whose new album being released right now is titled My Fairy Tales. The full concert featured below was filmed live in Berlin at a stop on her "My Fairy Tales 2015 Tour". Thank you to DerTagesspiegel of Germany and their music video unit Jam'in'Berlin for making this excellent film featured above available.